If one had asked me how do you make a minivan more appealing, I might have responded, ‘is this a trick question?’ I guess I feel strongly if its a “van” then by definition it should emphasize function over appearance. 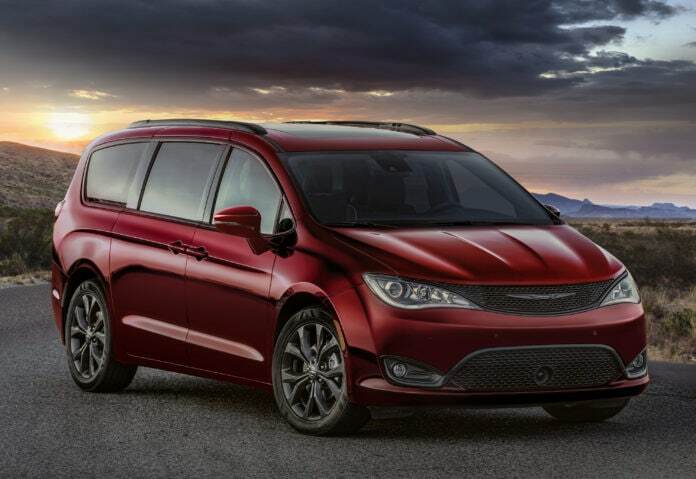 Chrysler, however, does not agree, and has proved me wrong with the Chrysler Pacifica. From its introduction, the Chrysler Pacifica wasn’t like its predecessors or others in the segment. Then last year, they introduced the S appearance package-giving the Pacifica a sportier look with a custom feel. It transforms the ‘Mom mobile’ into a sharp looking whip riding on 18-inch wheels finished in what Chrysler calls Black Noise. 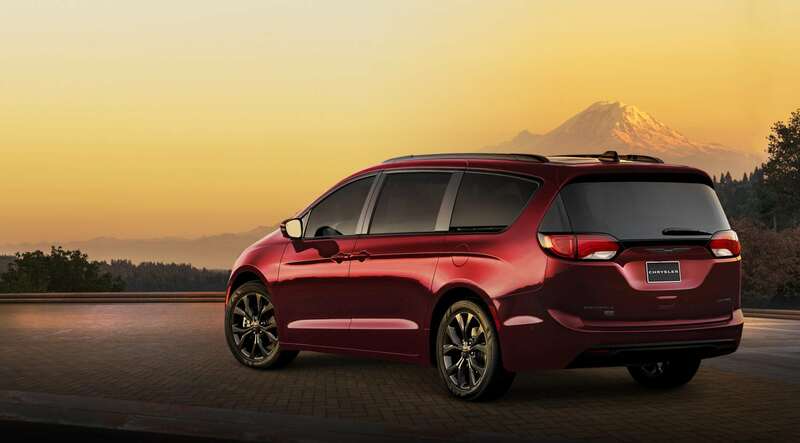 Now, Chrysler celebrates 35 years of minivan leadership by introducing the Chrysler Pacifica 35th Anniversary Edition. Chrysler has proven they know minivans with 115 minivan-first innovations and more than 14.6 million minivans sold globally since 1983. FCA US tops the segment, selling twice as many minivans as any other manufacturer over the past 35 years, and remains the leader with 55 percent market share in 2018 – the highest ever attained. So, if you’ve been waiting to add a family vehicle to your garage, check out the best looking minivan on the road. Inside you’ll find an interior packed with so much technology and so many convenience features that you might find yourself looking for reasons to buy a minivan.